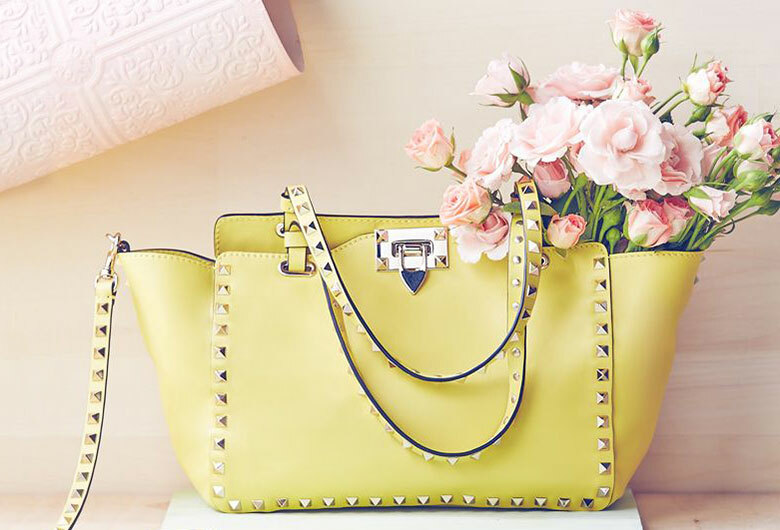 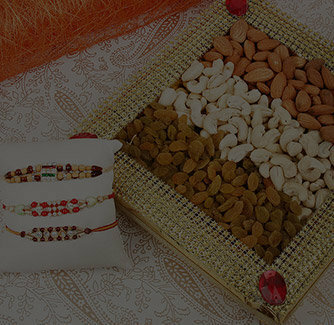 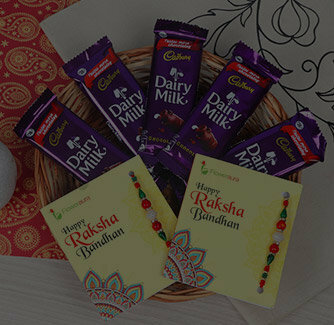 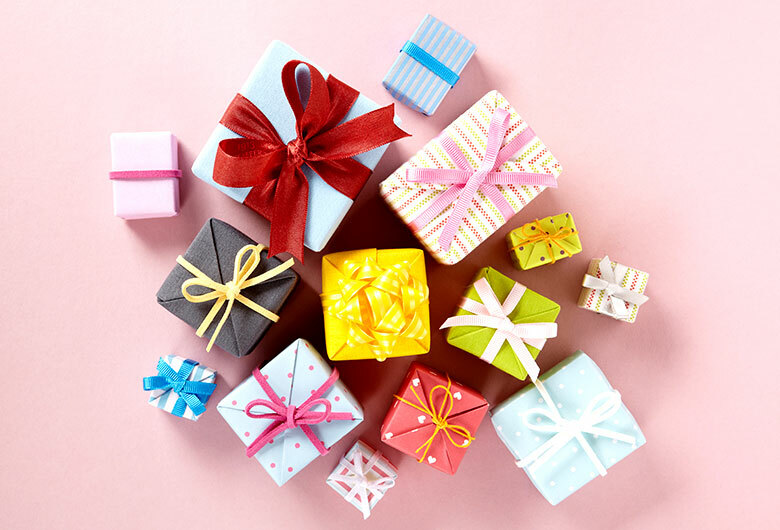 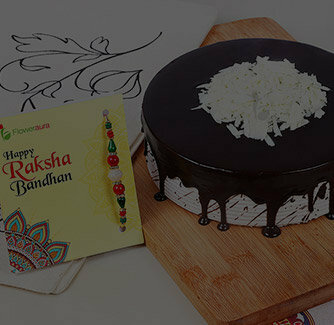 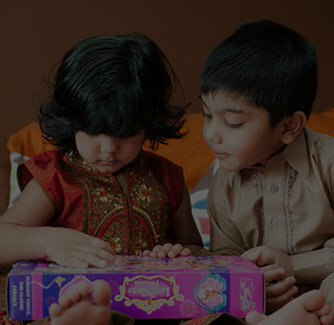 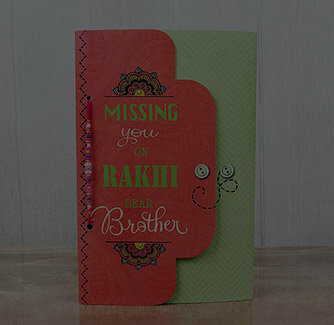 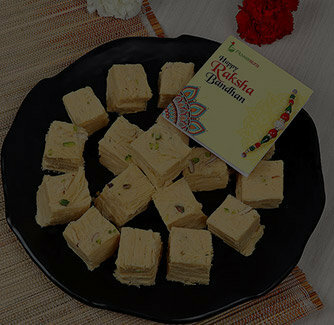 Rakhi is almost around the corner and you must be eagerly shopping for your bhaiya-bhabhi. 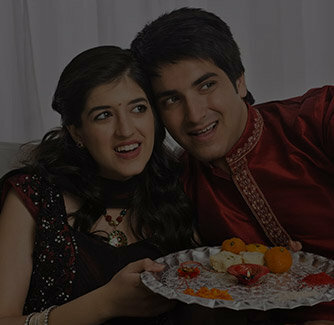 However, for a caring couple like them, how about you gift them a Zardosi rakhi pair that is simply beautiful in its every bit. 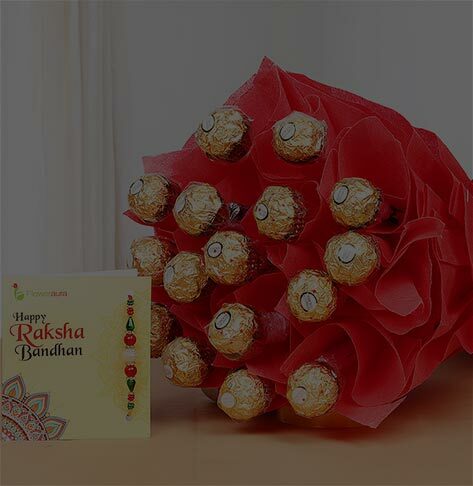 Brimming in all the happy colors of life, this Rakhi is embellished with a diamonds and can give them a reason to flaunt off this Raksha Bandhan.